Last month, Richard Branson — CEO, mogul, and billionaire — announced that he will be launching a new venture: a two-day music festival to be held in the United States. Virgin Fest will be more than just a money-making machine (250,000 people are expected to attend). It will double as a marketing tactic for Branson’s brand, which is the real thing of value here — building love and loyalty for your company’s character and identity. In fact, users don’t just desire connection — they invest in it. Heavily. Ultimately, the key will be not over-commercializing Virgin Fest with third-party advertisers. That’s one reason attendance has declined for many large festivals over the last few years. People go to festivals for community, religion, fun, and, of course, great art — not to be sold to. 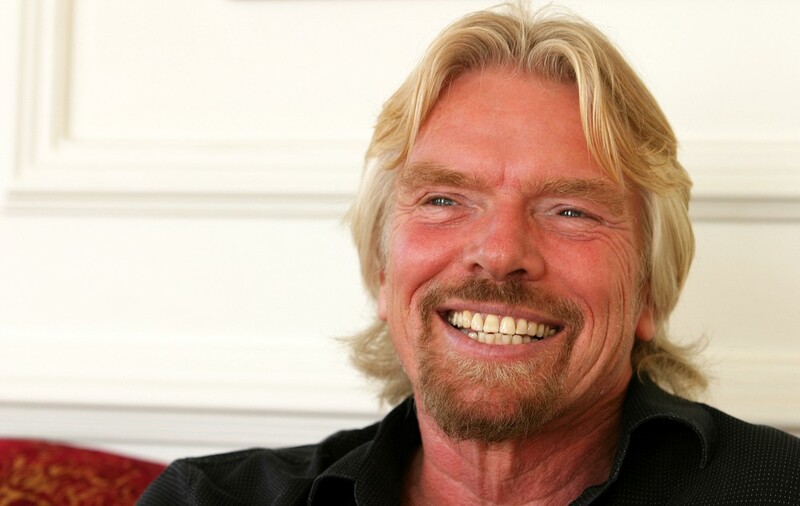 Richard Branson Is Launching A New Music Festival. Here’s Why That’s A Genius Marketing Move was originally published in Marketing And Growth Hacking on Medium, where people are continuing the conversation by highlighting and responding to this story.